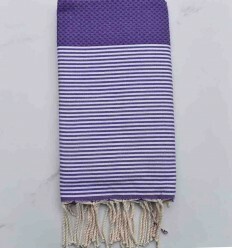 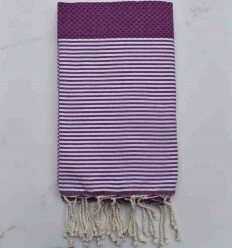 Honeycomb fouta with stripes at the ends, super-absorbent and ultra soft, it's colorful with a nice quality cotton for even more softness. 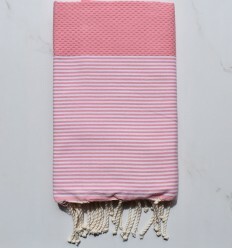 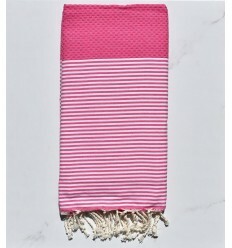 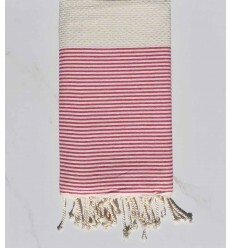 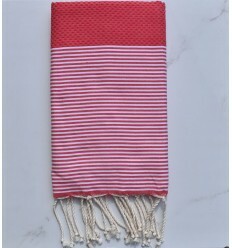 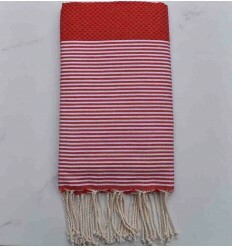 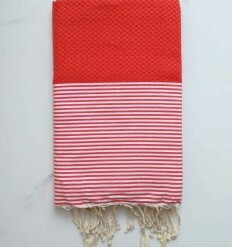 Honeycomb gooseberry red striped white 100% cotton fouta . 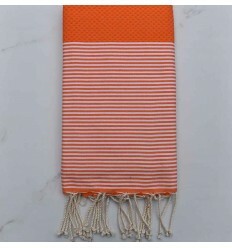 Beautiful honeycomb orange striped white 100% cotton fouta. 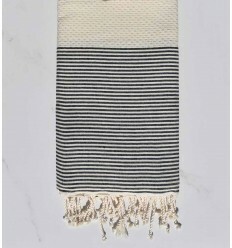 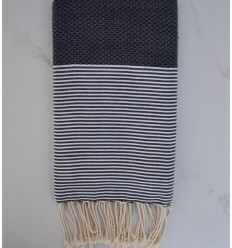 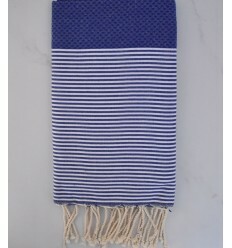 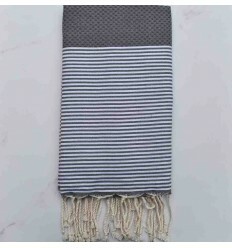 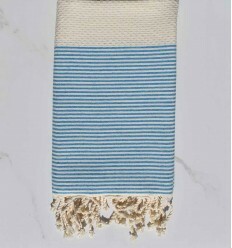 Beautiful honeycomb lead grey striped white 100% cotton fouta.